CHECK BACK LATE TUESDAY AFTERNOON AND EARLY WEDNESDAY MORNING. WE MAY BE ABLE TO RELEASE A FEW MORE TICKETS. THERE WILL BE A STAND BY LINE AT THE EVENT.  After you’ve watched the season finale on May 17th, join us on May 28th as we celebrate the writers of MAD MEN and the end of an era at the Writers Guild Theater in Beverly Hills! Matthew Weiner will be joined on stage by Janet Leahy, Erin Levy, Tom Smuts, Lisa Albert, Robert Towne, Jonathan Igla, Carly Wray, and Josh Weltman to discuss how they crafted some of television’s most influential characters, what a typical day in the writers’ room was like, and how they produced such an iconic American period drama. Admission to panel discussion and VIP reserved seating. Exclusive access to the pre-event reception, attended by Matthew Weiner and many of the panelists (starts at 6:30pm). Signed copy of a MAD MEN script. If you have already purchased a ticket and would like to upgrade to a VIP ticket, then email our Programs Director Chris. AND there is more! In the lobby we will have an amazing display of outlines, notes, and screenwriting ephemera from MAD MEN courtesy of the Writers Guild Foundation Archive.